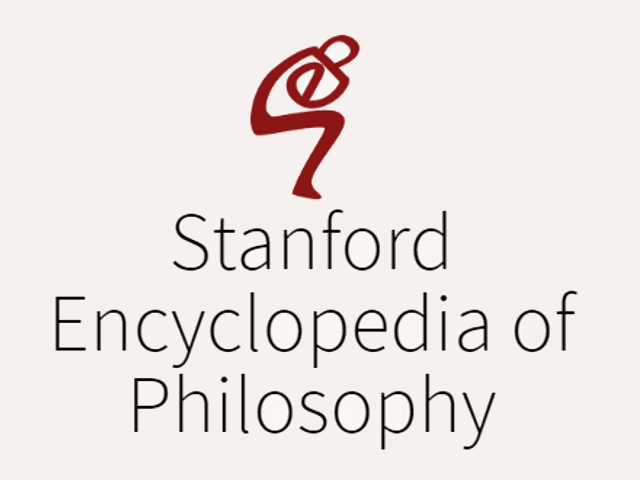 CNBC faculty member and associate director (CMU) Wayne Wu has just completed a survey of the neuroscience of consciousness in a review article for the Stanford Encyclopedia of Philosophy. The comprehensive review clarifies how consciousness can be empirically dissected. For philosophers, it provides an introduction to some important empirical work. For neuroscientists, it will help orient them in a conceptually difficult area of investigation. For example, work by CNBC faculty members Julie Fiez and Avniel Ghuman have probed the role of the left midfusiform gyrus (lmFG) in word recognition and individuation, and demonstrated disruption of awareness of words by modulating activity in lmFG. “These sorts of direct manipulation, based on our understanding of underlying functional circuity and information processing, will be crucial to explaining specific conscious awareness,” Wu concludes.